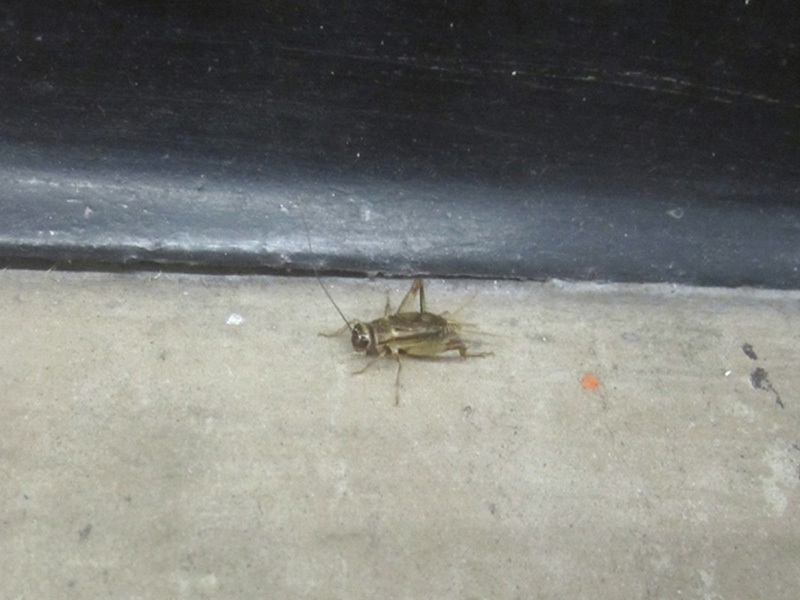 In april 2010 i released 50 crickets inside an industrial building to alter the soundscape of the building. The artist released 50 feeder crickets into an industrial building. An intervention the artist conducted and documented alone, the work temporality altered the soundscape of the building. As with many of Martin Roth’s pieces, the artwork has been released into an environment, temporarily changing and affecting it, but ultimately fading without a trace. For such a work, documentation becomes of primary importance – without any human witnesses around to perceive it, the work lives on as a rumor shrouded in mystery. It also represents a certain refusal of spectacle or spectatorship, as not only is no one around to witness the artwork (at least in its immediate, ephemeral moment), it’s not clear that if an unsuspecting bystander stumbled upon the building they would recognize or even notice the intervention. The chirping crickets are subtly out of place, a slight alteration of the normal sonic environment where something has shifted but you’re not entirely sure what.